Fall is spectacular in Bermuda so we’re offering you an amazing special so you can come see for yourselves. 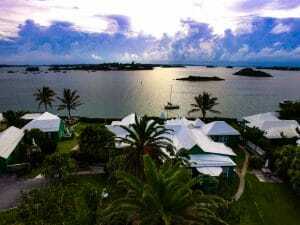 Come visit Bermuda and extend your summer! Warm weather, crystal clear warm waters and soft pink sand. Click on the below link to go directly to our online booking. Book now and note 10% discount for all dates in October to November 11th, 2018. Enjoy a two hour adventure for just $30 and explore the islands.